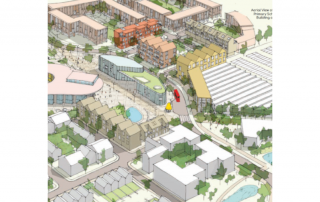 Cost planning for masterplanning of Urban & Civic and Nuffield Trust’s 400 acre development in Wintringham creating homes, primary schools, community facilities and infrastructure. 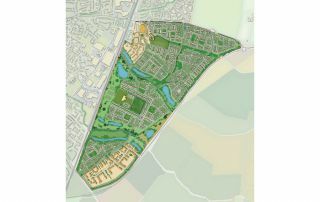 Urban & Civic in partnership with Nuffield Trust are developing this 400 acre site on the edge of St. Neots, Cambridgeshire. 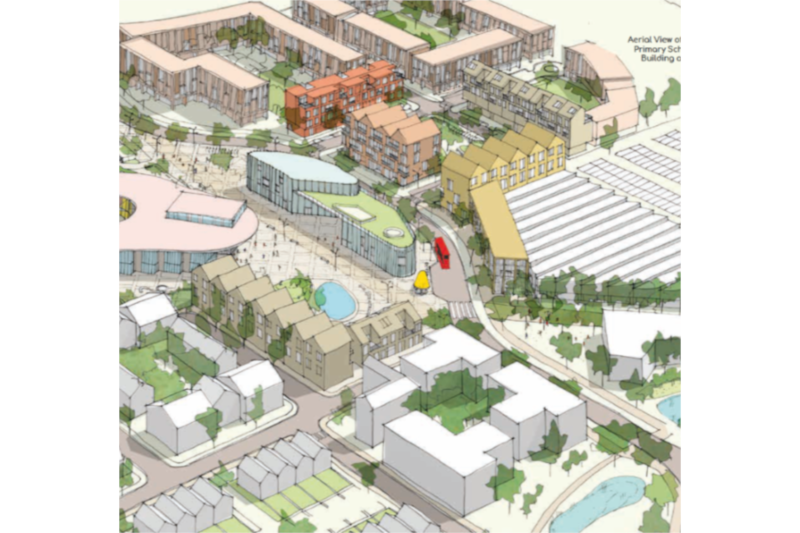 The scheme will provide 2,800 homes over three phases, plus two primary schools and 63,500m² of employment floor space. Exigere have provided cost planning services for the infrastructure elements. This includes site preparation – extensive cut and fill, acoustic fencing and archaeological and ecological mitigation. 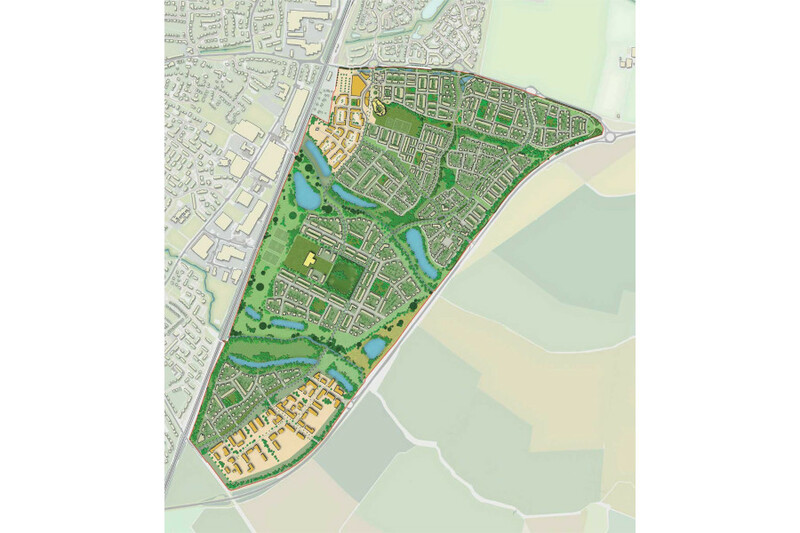 New road infrastructure and cycleways, drainage and SUDs, amenity green space, neighbourhood parks and landscape buffers, plus formation of new access points, utilities and Section 106 works are included. “Exigere have always understood our requirements, responded constructively to the brief and suggested alternative approaches where relevant.